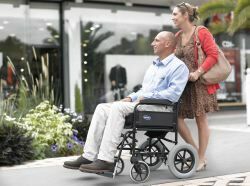 The largest selection of mobility aids in the North and North East of Scotland. Want to get around yourself? Want the freedom to live your life? However you need to get about we can help you get there. 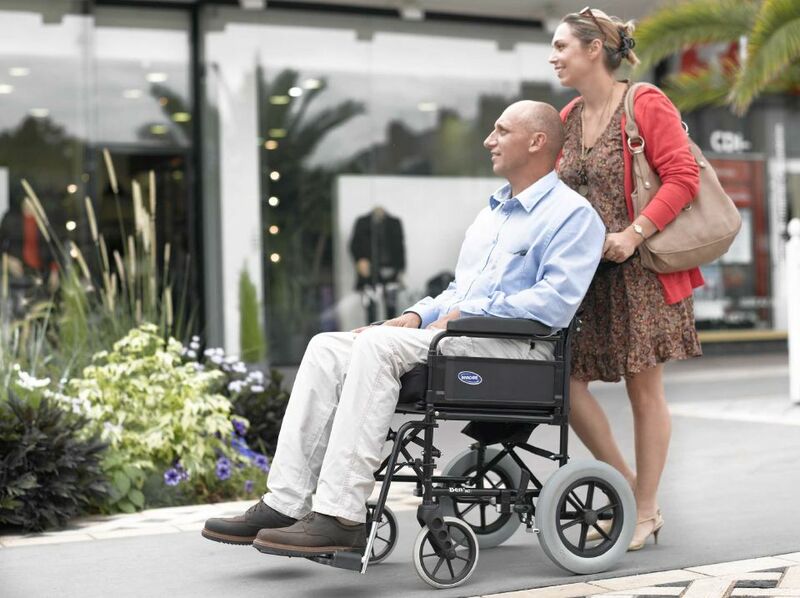 At Able Care we understand how important it is to stay mobile, safe, active and independent. Scooters (car boot size to executive scooters); Power Chairs; Manual Wheelchairs; Walkers and Walking Sticks. Our experienced team can help you find what you need to get about, or call to arrange a home visit. We can advise you on the most suitable products to keep you moving. Being local we pride ourselves on being around not only to help with the purchase that’s right for you, but also to offer a dependable after sales service for repairs and maintenance. Our Inverness branch offers wheelchair hire. There is no minimum or maximum hire period and no contracts. Just convenience to suit your needs. Costs: £7.50 per day; £15.00 per weekend; £25.00 per week. 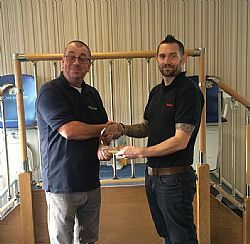 My stairlift is now in place and running well and I'm finding it a great help. The boys made a very neat job of making it and putting it in place and it is really quite unobtrusive.